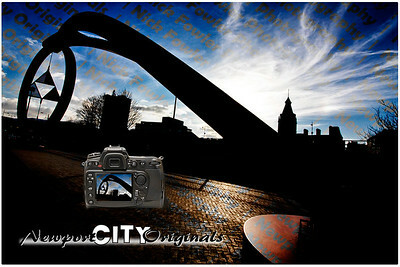 The Newport City Originals series by photographer Nick Fowler. 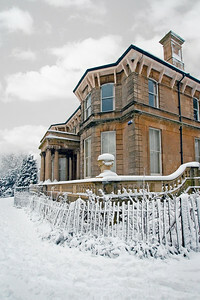 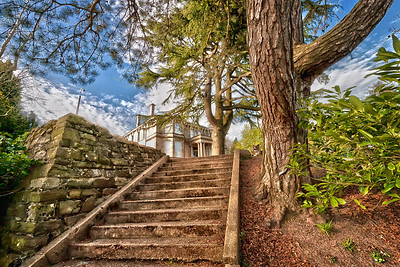 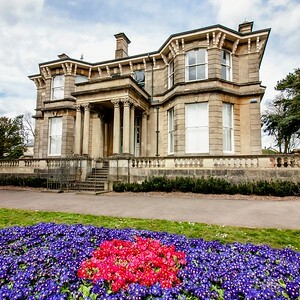 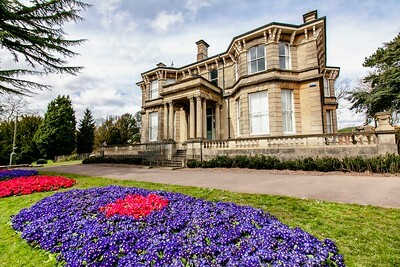 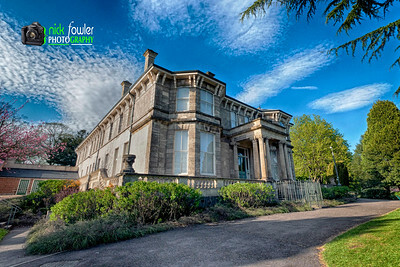 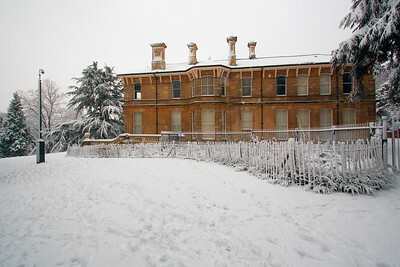 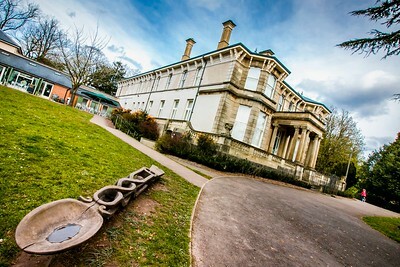 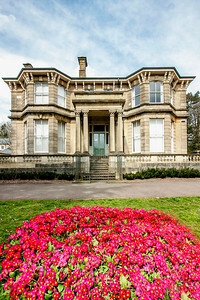 Beechwood House in Beechwood Park, Newport, Gwent, South Wales. 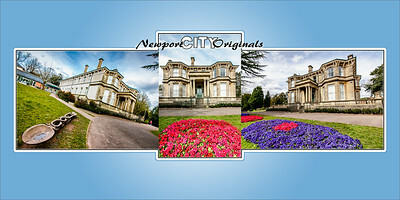 From the Newport City Originals series of photographs by Nick Fowler. 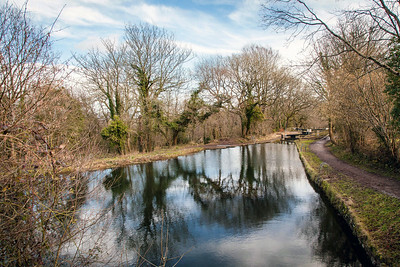 Pictures of Newport Gwent Wales. 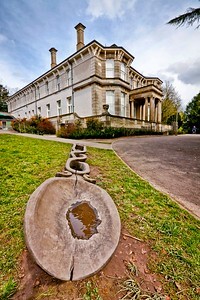 Spoon sculpture at Beechwood House, Newport Wales. 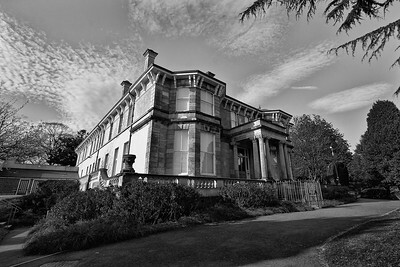 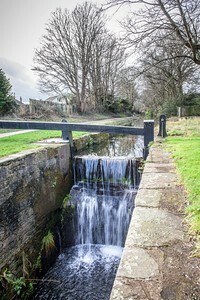 Photographs of Newport, Gwent, South Wales: Bring your Office or Home walls to life! 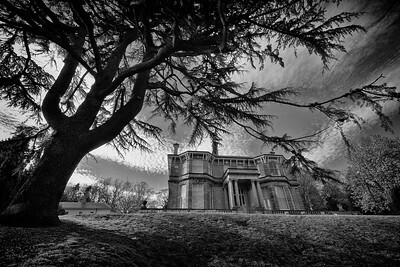 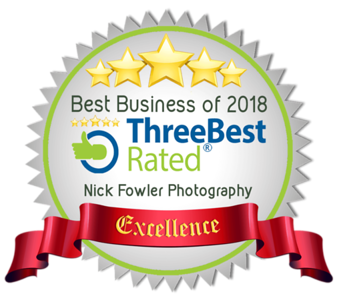 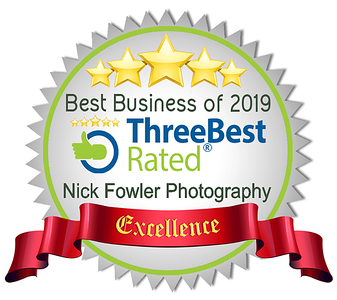 The Newport City Originals photography collection by Nick Fowler LSWPP. 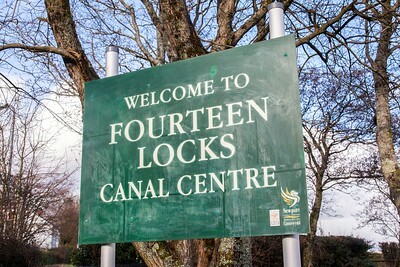 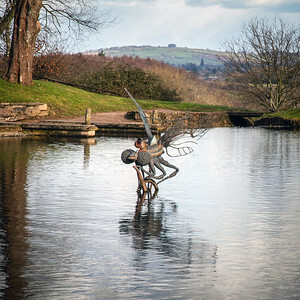 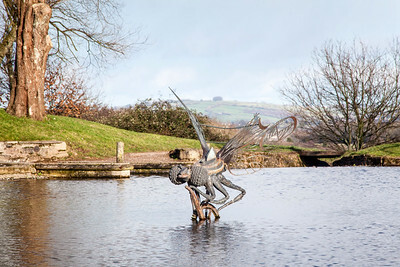 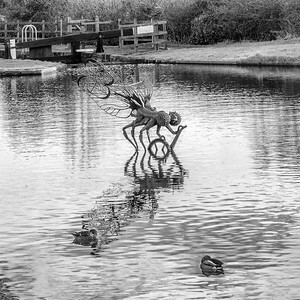 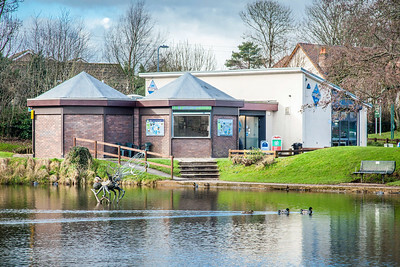 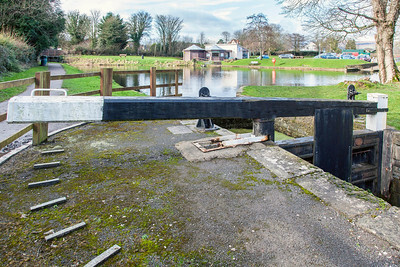 A popular attraction that sits on top of the Cefn flight, managed by the Monmouthshire, Brecon and Abergavenny Canals Trust (MBACT).